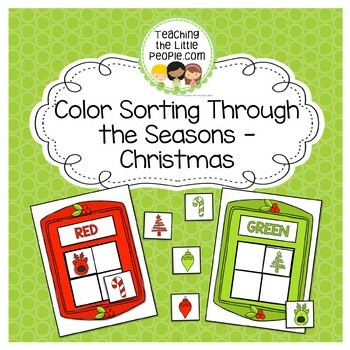 Thanks for taking a look at my "Color Sorting Through the Seasons - Christmas Version" printables. 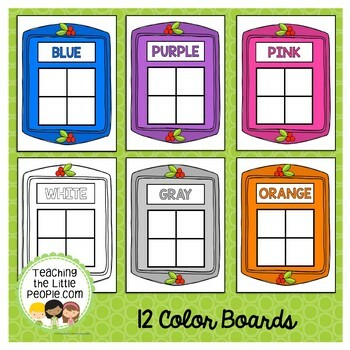 This is a quick and easy matching activity to make for your young students. 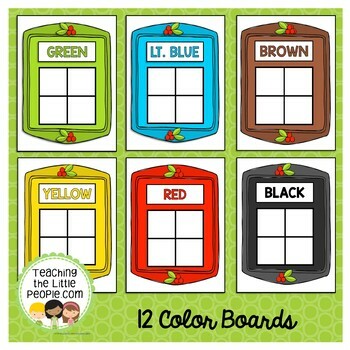 Just copy, cut out and laminate. 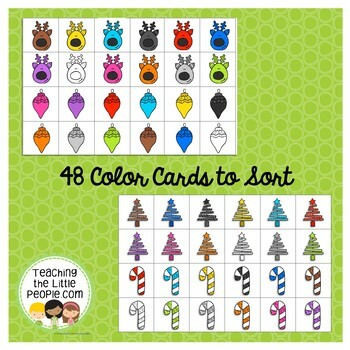 There are 12 different "cookie sheets", and enough Christmas-themed cards to match four cards to the correct color. These files are meant for the use of one teacher or home - please do not share without purchasing a multi-user license.